AUSTIN, Texas— What is Conservation Development? An innovative way to preserve the rural heritage of Texas and important natural resources while serving the economic needs of the community. A conservation subdivision clusters homes and infrastructure together while conserving a significant portion of land for future generations. It balances residential development with environmental needs. 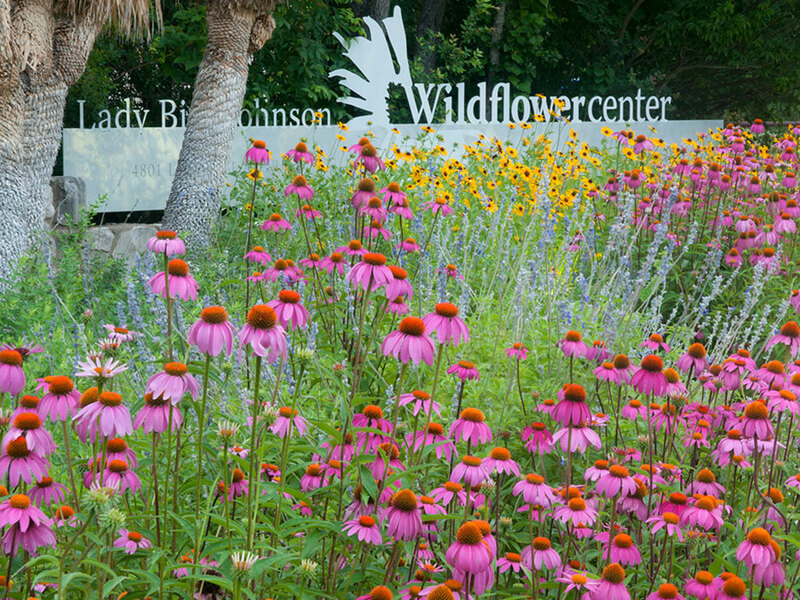 The economics of conservation development will be the subject of a two-day conference Thursday and Friday, August 31 and September 1, at the Lady Bird Johnson Wildflower Center, 4801 La Crosse Avenue, Austin. The conference begins at 1 p.m. August 31. The conference is aimed at explaining the benefits of this development strategy to developers, planners, landowners, city and county officials, real estate brokers, architects, landscape architects and tax appraisers. 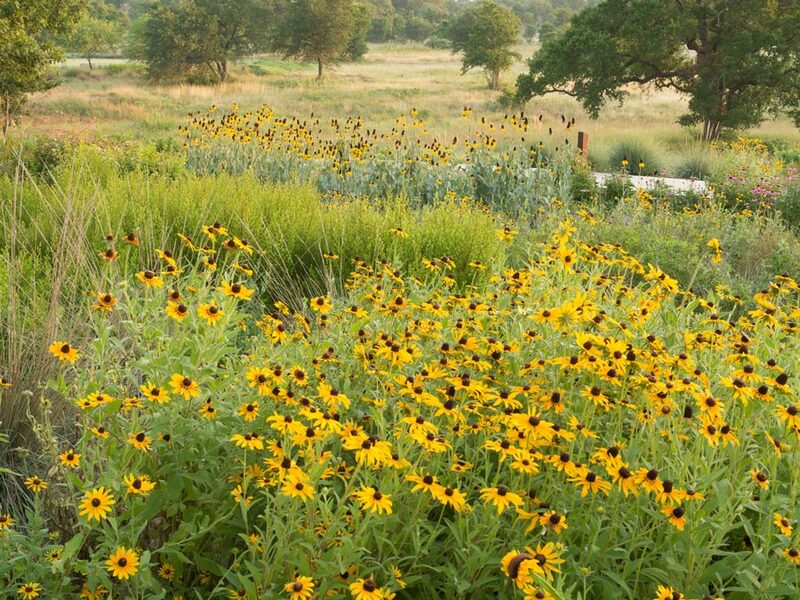 “Texas leads the nation in urban sprawl, with hundreds of thousands of acres of farmland lost to development every year,” said Susan Rieff, executive director of the Wildflower Center. “But people value open space and parkland and will pay more for a house close to a green belt. “Conservation development preserves open space and provides profit for the developer. It also provides more tax revenue for local governments because conservation subdivisions cost less to serve,” she said. The City of Dripping Springs passed a conservation development ordinance in 2005, and a conservation development ordinance is currently under consideration by Travis County Commissioners Court. Commissioners have set a public hearing for September 5. Speakers at the conference will include Jim Heid, founder of UrbanGreen, LLC; John L. Crompton, professor of recreation, park and tourism sciences at Texas A&M University; Joe L. Lessard, consultant for Travis County, and John Davis, urban biologist at Texas Parks and Wildlife Department. Sponsors include Bosse & Turner; The Preserve at Walnut Springs; Rvi Planning + Landscape Architecture; Groundwork Partners; Loomis Austin; Smith, Robertson, Elliott, Glen, Klein & Bell, L.L.P. ; Prosperity Bank and Halff Associates.